We are a month into Summer and I finally started to realized that our days needed just a little bit of structure. I needed a simple plan to make sure that I still get things done around the house, but it needed to be done in a way that didn't take up a lot of time. My goal for the Summer is to simply enjoy my kids. 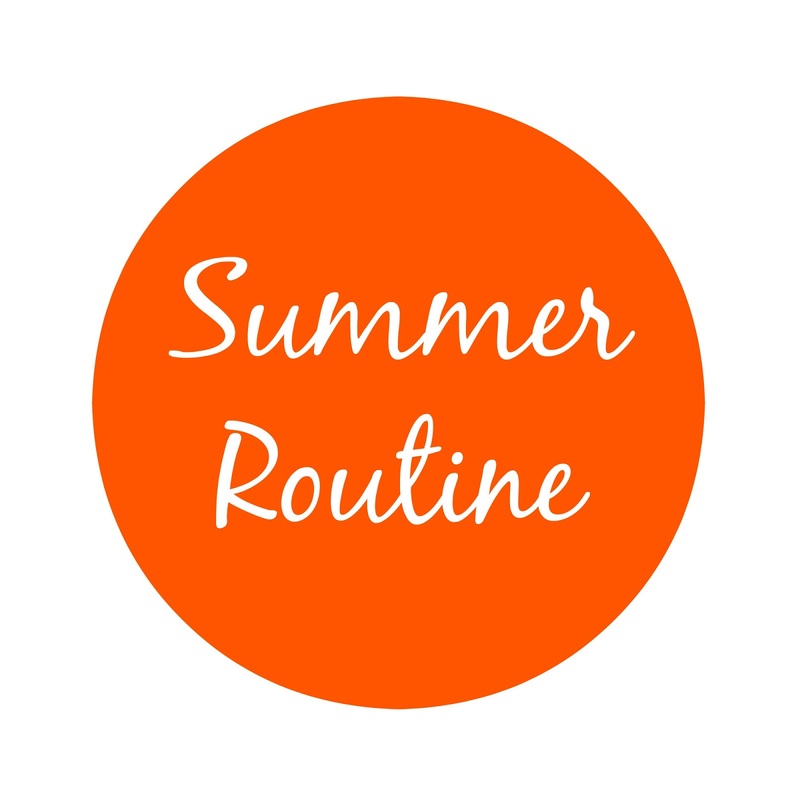 This will include many pool days, day trips to the beach and State parks, and some lazy days around the house. - gym from 8-9 a.m.
-during the school year they generally go to bed somewhere between 7:30- 8:00 p.m. I want the boys to be able to stay up later during the Summer, but I also want to still enjoy the evening on the couch each night with my man. We decided that they still go upstairs around 8:00 p.m., but they don't have to go to bed as long as they are quite. They can watch movies or play quietly. If they get loud or start coming down stairs to ask questions they have to just go to bed. It is working out really well. If you would like to hear me talk about this, you can check out the video HERE on my YouTube Channel. 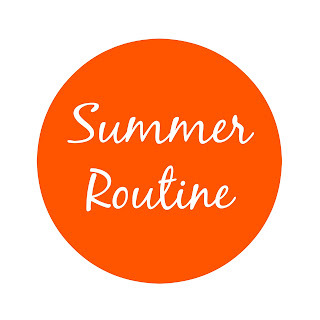 Do you have a Summer routine? What is working well for your family?